Lorraine Chanasyk is a paralegal working primarily in the areas of insolvency and restructuring and wills and estates. Lorraine has more than 20 years of experience in the legal profession. She is a paralegal in the insolvency and restructuring group, focusing on receiverships, bankruptcies, bankruptcy proposals, proceedings under the Companies’ Creditors Arrangement Act and the Bankruptcy and Insolvency Act, as well as court-mandated receiverships. She also works in the area of wills and estates administration. 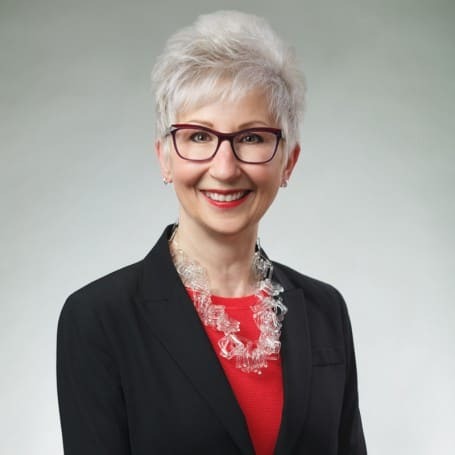 In addition to her extensive experience as a paralegal, Lorraine is also an accomplished dancer who, upon retirement from dance, has served as the general manager and international tour manager of an Edmonton-based dance company.